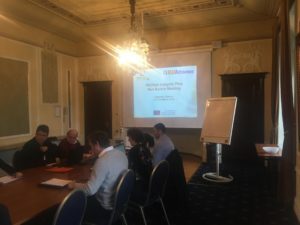 After one year since our Erasmus+ PROtect Integrity Plus project kicked off, project partners and staff met in Copenhagen on 22nd of January, the to asses the implementation of the project so far and discuss the upcoming actions. 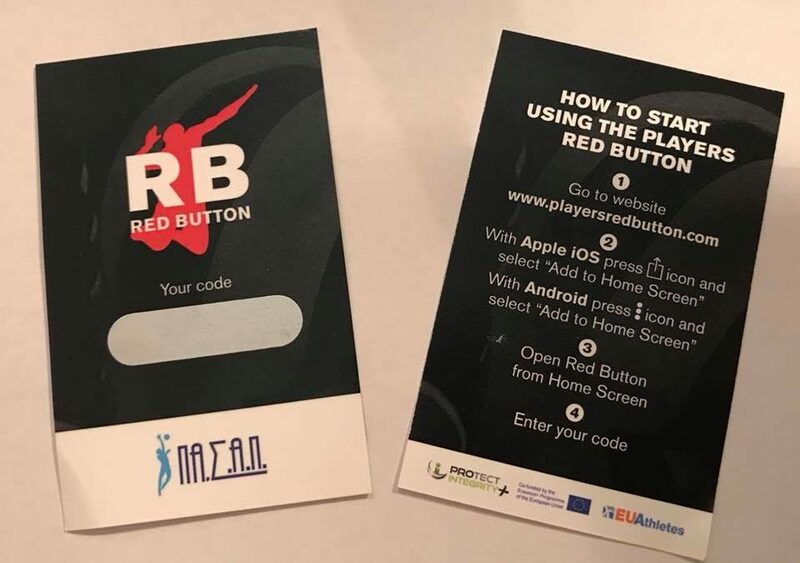 The aim of the project is to introduce the Red Button App, allowing athletes to report anything suspicious in relation to match-fixing, to 3000 professional and elite level athletes from 7 EU countries (UK, Ireland, France, Denmark, Greece, Italy, Spain) and 5 different sports (rugby, basketball, handball, volleyball, futsal). All the partner player associations have the reporting system set up, in partnership with National Platforms or other entities who are report receivers, and are rolling out the App to their players. Next important steps of the project will include particularly the research led by prof. David Forrest from the University and the Dissemination Conference which will take place in October in Athens. 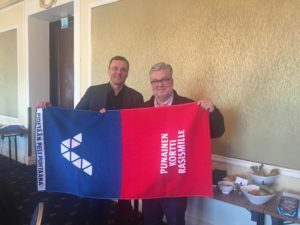 EU Athletes is the European federation of player associations and sport trade unions (www.euathletes.org), representing more than 35 players associations in 18 different European countries. We are also affiliated to UNI Global Union and its sport sector World Players Association, the international federation of player unions (www.uniglobalunion.org). 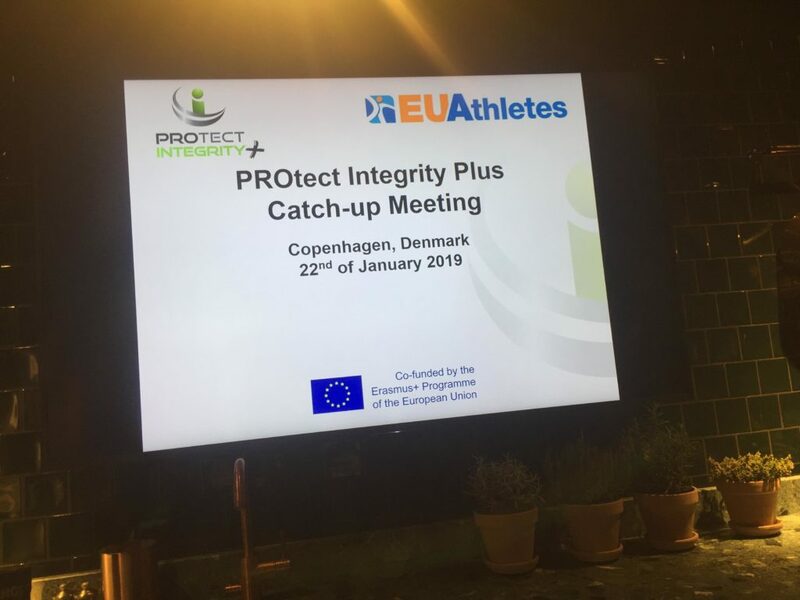 EU Athletes is looking for an intern to support the team in management and implementation of the Erasmus+ PROtect Integrity Plus project (fight against match-fixing). The internship will also include daily communication and administrative tasks, as well as development and policy work in different areas, according to the profile and preferences of the successful candidate. The position will provide an excellent opportunity to gain work experience in the professional sport sector, working for independent organisation representing European athletes from different sports. Fluent in English, knowledge of other European languages is a plus. An interest in the professional sports environment is an advantage, as well as a sensitivity in (sports) trade unionism and the rights of athletes. Finally, a reflection/knowledge on the impact of the European law and policies on the professional sports sector would be highly appreciated. Interested candidates are asked to send their application (CV and a short cover letter) before the 25th of November 2018. Only shortlisted candidates will be contacted for interviews, which will take place at the beginning of December (in Brussels or via Skype). 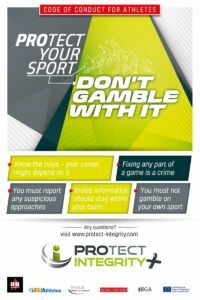 The newest version of the Code of Conduct for Athletes was developed and published as a part of Erasmus+ funded PROtect Integrity Plus project, in cooperation with project partners as well as the private betting operators represented by ESSA, EGBA and RGA. 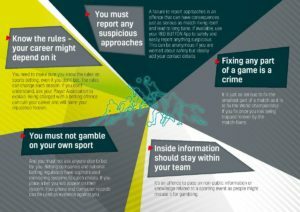 The Code of Conduct focuses on 5 key messages, in order to make sure that all the athletes are properly educated about the sport betting integrity and understand the risks of match-fixing. These athlete-friendly materials help player association with implementation of the project at the national level while they introduce players to the Red Button reporting app. Code of Conduct and other materials in English, French, Spanish, Danish, Greek and Italian can be found here. 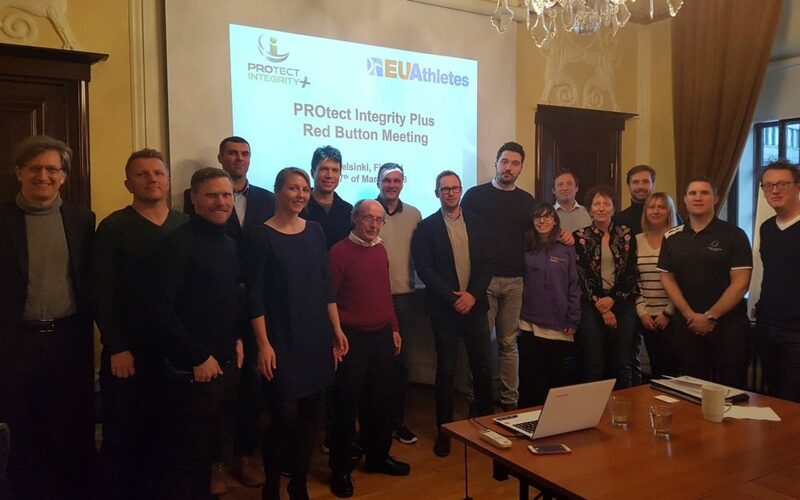 PROtect Integrity Plus Erasmus+ project coordinated by EU Athletes aims to support the efforts to fight match-fixing by introducing the Red Button reporting App to more than 3 000 athletes in 5 sports in 7 European countries. The App was initially developed by the Finish Football Players Association (JPY) and FIFPro, who are involved in the project. The new version of the App, adapted for the project partners, have just been rolled out in June 2018. 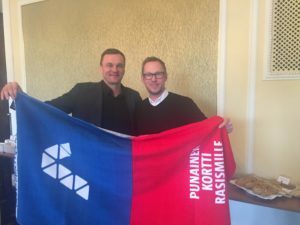 Upcoming months will be busy for the project partners, 8 player associations who will now implement the project within their membership during the team visits. The App will be introduced to players during the education sessions on sport betting integrity and match-fixing, while the system and its functionning will be explained to them. The education is supported and further disseminated by the recently updated posters and leaflets in different language versions, as well as the social media campaign. 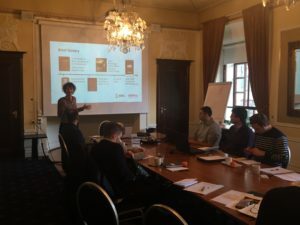 Project partners and staff have gathered in Helsinki, Finland for three days PROtect Integrity Plus Red Button meeting. 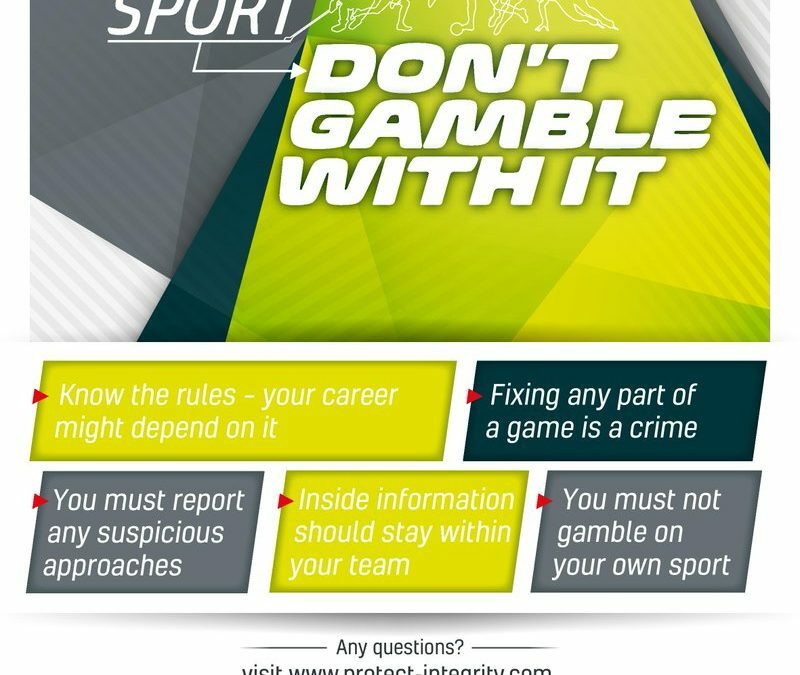 The project, co-financed by the European Union and the private betting operators ESSA, EGBA and RGA, aims to fight against match-fixing by making sure that the professional and elite players in Europe have a secure and trusted App available to report anything suspicious. 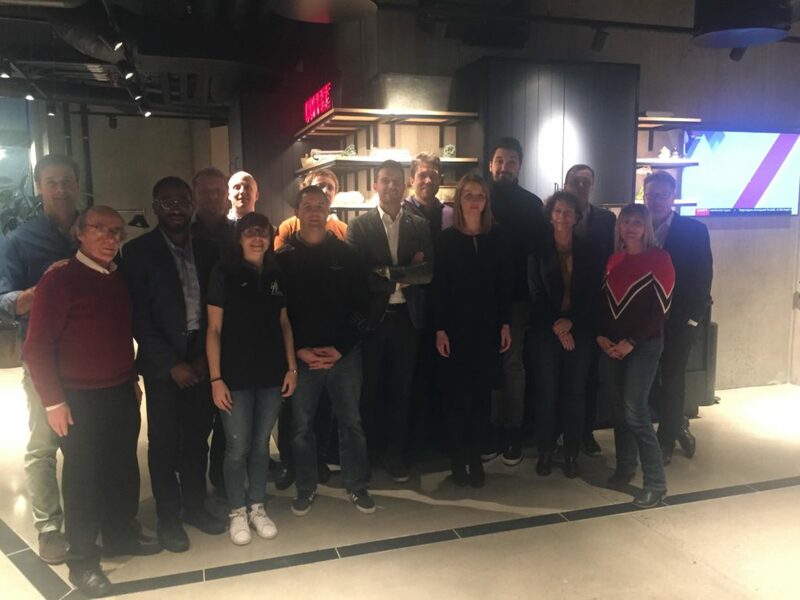 The goal of the meeting was to prepare the seven partner player associations (AJFS, GIBA, HPVPA, HSF, RPA, RPI, PROVALE) to adapt and implement the Red Button app in 7 countries and 5 different sport. 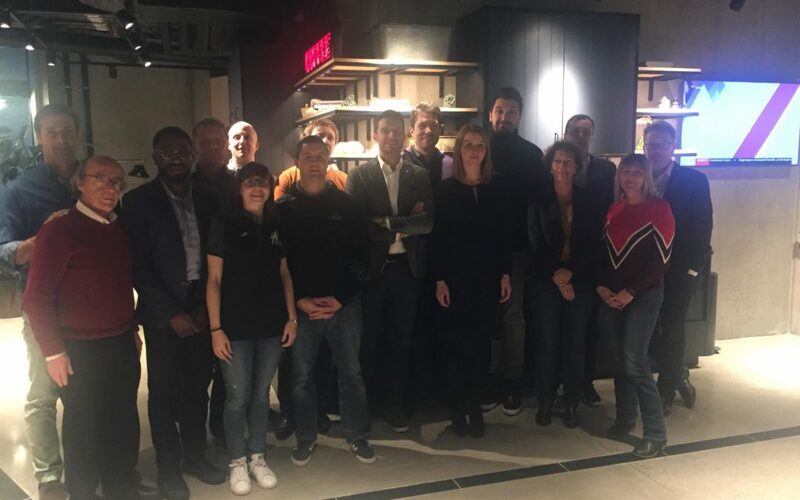 EU Athletes works closely with JPY and FIFPro, who have first developed the App, in order to ultimately create a first European-wide player unions-led reporting system across sports. 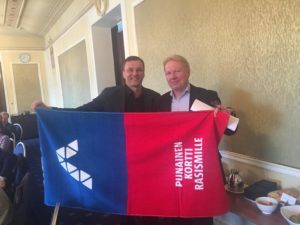 The project will help improve cooperation with player associations and National Platforms and create new synergies at the European and Global level. Prominent guests and experts, including Tiina Kivisaari (Ministry of Educaton and Culture) Harri Syvasalmi and Jouko Ikonen (Finnish Centre for Integrity in Sports), Martn Rostgaard (Anti-doping Denmark, Danish Natonal Platform), Paolo Bertaccini (Italian Government Office for Sport) have participated in the meeting and shared their achievements and experiences related to fight against match-fixing and dealing with the reports. The new versions of the App are expected to be ready this summer. Subsequently, partner player associations will provide face-to-face integrity education to more than 3000 professional and elite level players and will introduce the new system to them during team visits. 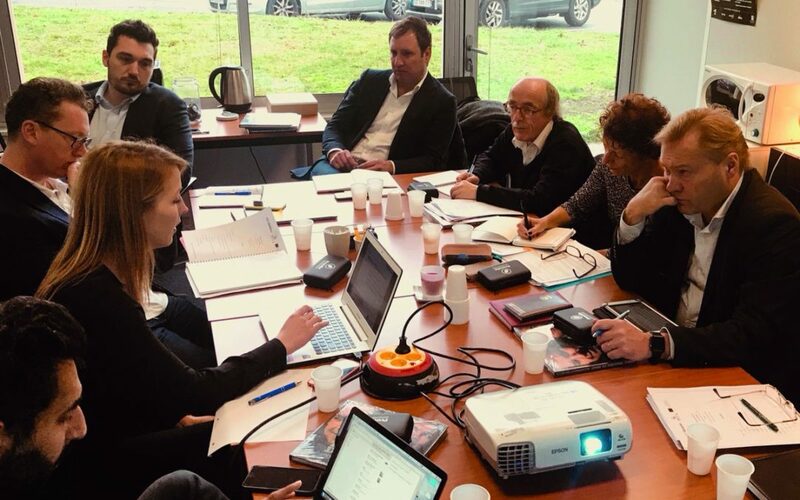 The first staff meeting of EU Athletes-coordinated Erasmus+ project PROtect Integrity Plus has taken place at Provale’s office in Toulouse, France on the 26th of January 2018. The project is a continuation of the succesful PROtect Integrity campaign against match-fixing, started back in 2010 in partnership with ESSA, EGBA and RGA. The new project, following on the need analysis and player feedback, aims to adapt and implement Red Button reporting app in 5 sports (basketball, futsal, handball, rugby, volleyball) in 7 European countries (Denmark, France, Greece, Italy, Ireland, Spain, UK) in order to make sure that athletes have a secure system available to report anything suspicious. Red Button was developped by JPY (Finish Football Players Association) and FIFPro, who will also be involved in the project to share their experiences. Project will also include academic research on reporting and the systsem’s efficiency, led by prof. David Forrest (University of Liverpool). 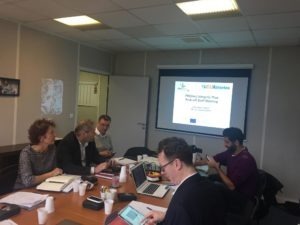 Next stage of the project is the Red Button Meeting, which will take place in Helsinki, Finland, and will prepare project partners for the project implementation at the national level.